Discover the smallest wine route in South Africa, "Wine of Origin Lambert's Bay". You will be accompanied by Nelda van Zyl, wine tour guide. 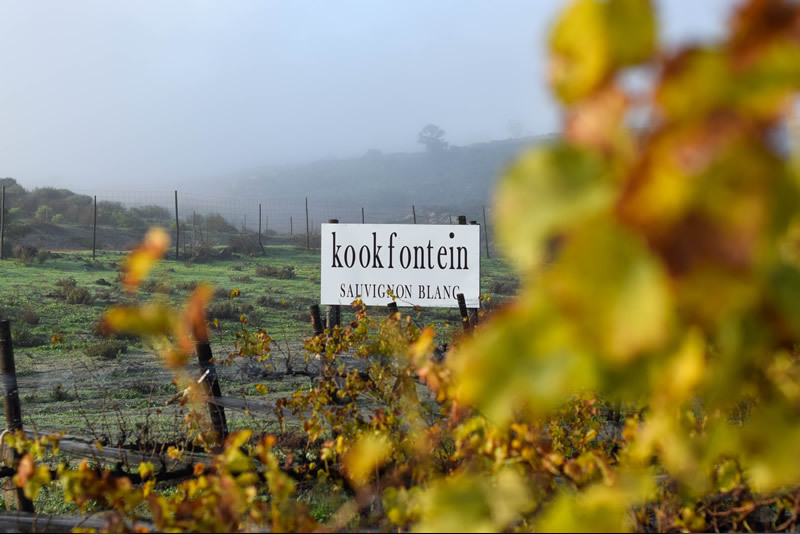 We start our tour at Kookfontein Wines where we will stroll through the vineyards for a mini vineyard tour. 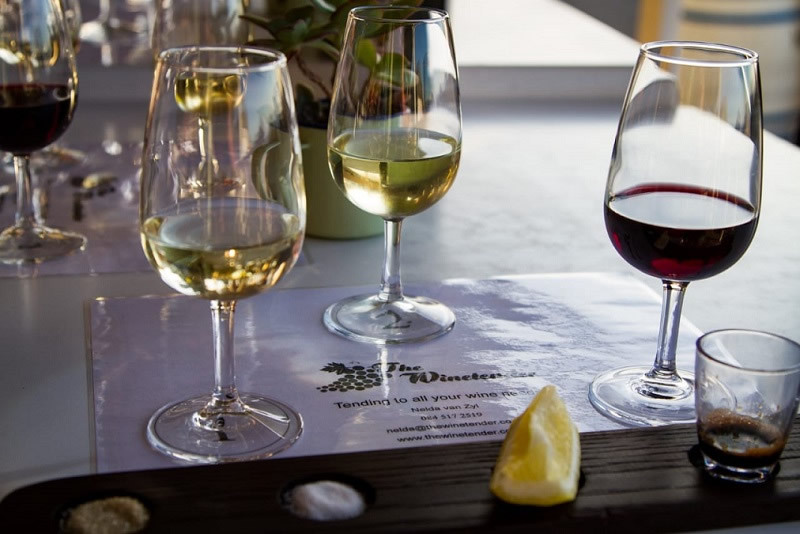 In the over 150 year old farm house, dating back from 1840, a wine tasting of cool climate Sauvignon Blanc, chocolate and goats cheese will surprise your palate. 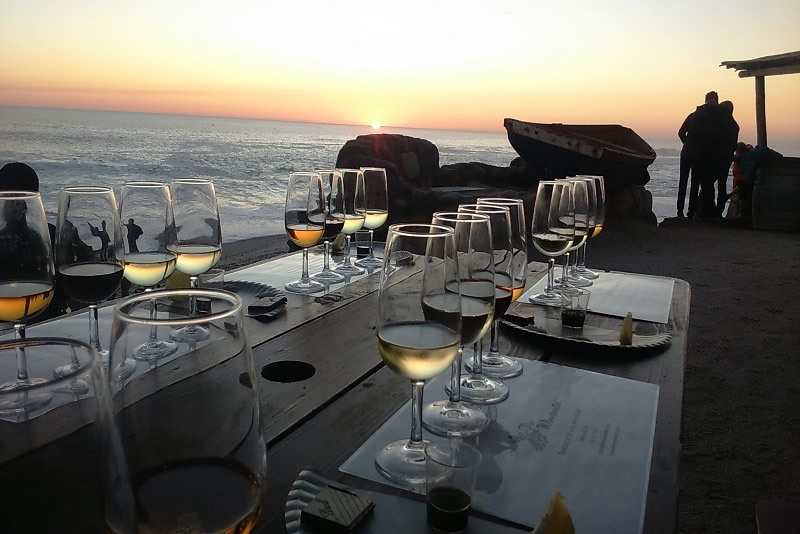 We make our back to Lambert’s bay and visit the tasting centre of Teubes wines, to wake up our taste buds with something out of the ordinary. When available, a visit to the old town of Lambert's Bay, "Van Puttensvlei" will be arranged. the guide will be accompanying you in your own vehicle.